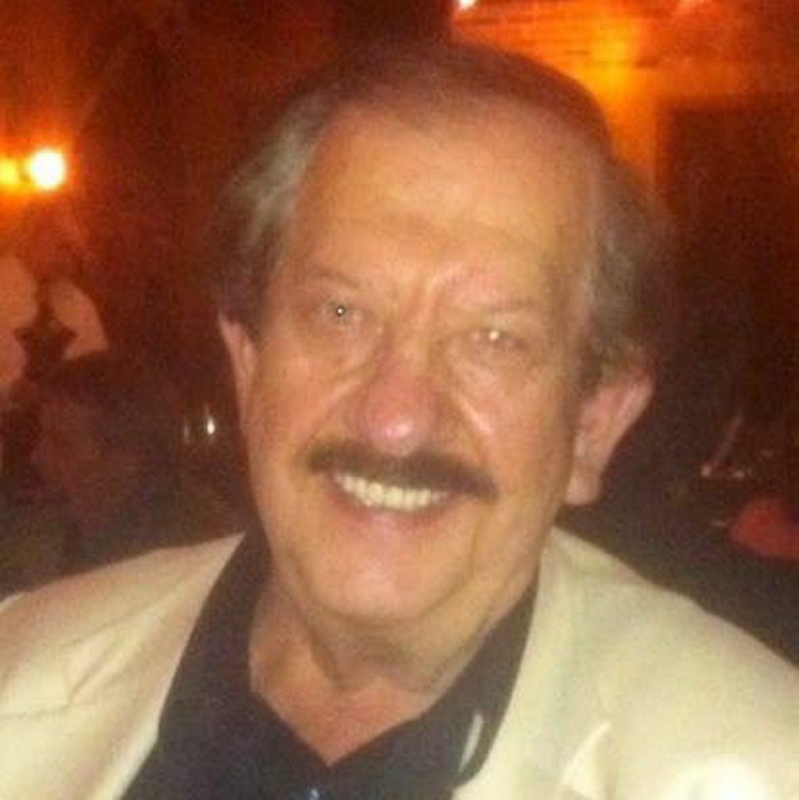 Leonard D. Zak, a business owner and former salesman, died Tuesday at his Clarence home. He was 67. Born in Buffalo, he attended Bishop Ryan High School and earned a bachelor’s degree in business administration and accounting from SUNY Buffalo State in 1969. He served in the Army Reserves Medic Unit at Fort Leonard Wood in Missouri in the late 1970s. Mr. Zak was a store manager at Acme Markets from September 1970 to December 1980 and worked as a sales manager at Troyer Farms Snacks from February 1980 to January 1991. Drawing on his sales experience, Mr. Zak in 1991 opened L&L Distributing Inc., a wholesale snack company located on Aero Drive in Cheektowaga, servicing venues in Buffalo, Lockport and Rochester. He remained owner and operator of the company until his death. Passionate about baseball, Mr. Zak organized the Western New York Babe Ruth Baseball League, Division 16-18 in the 1990s. He was a board member of Mathewson McCarthy Baseball Youth Organization for more than 25 years, receiving the Mathewson McCarthy Lifetime Achievement Award. He was a former usher at St. Gregory the Great Catholic Church. He enjoyed bowling and watching sports, especially baseball. He is survived by his wife, the former Linda M. Sawicki; a daughter, Kimberly A.; a son, Scott P.; a brother, Daniel Zakroczemski; and three grandchildren. A Mass of Christian Burial will be offered at 12:30 p.m. Saturday in St. Gregory the Great Catholic Church, 200 St. Gregory Court, Amherst.